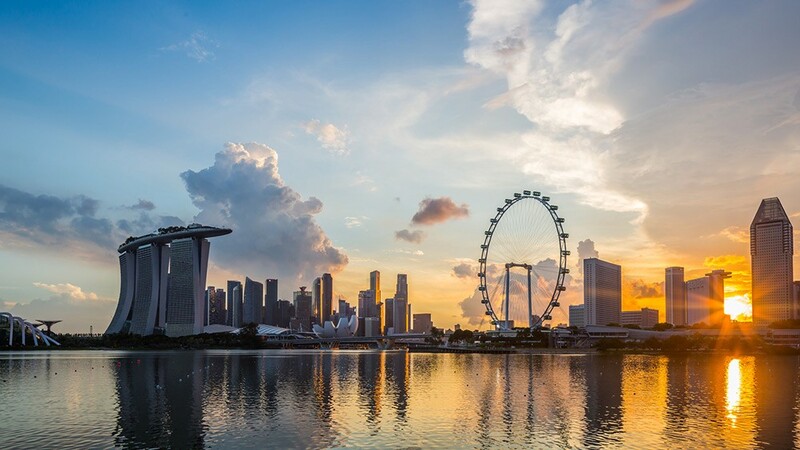 Invest Openly: Is Life In Singapore Really Complicated? Is Life In Singapore Really Complicated? Inspired by a recent post from a friend of mine at Growing Your Tree Of Prosperity, he recounted his amusing experience with a telco staff at Starhub and the twist is that he managed to turn himself from a consumer to a "seller"! Kudos to him! Go have a read here to see how he did it! What caught my eye is not the main point of his post but rather the mentioning of "Life is pretty complicated in this island (Singapore)". Of course, he is right in some sense as even a most simple matter/stuff (like what to eat for lunch?) can be made complicated by human mind. 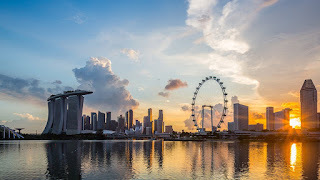 Hence, my view is that what is completed is nothing to do with the life in Singapore (or for that matter, in any other places), but rather the mind that sitting within the blob of our head. The other thing is that we tends to translate/evaluate every action/things from the monetary/rewards point of view (which is not wrong) and we thought we are smart since we "streamlined" the evaluation of everything into a very quantifiable element (i.e. $). Right? The complication came as different people see the value of money differently (The value of $1,000 for person A, say a blue color worker will sure to outweigh the value of the same $1,000 for person B, say the CEO of an MNC) and some people might treat other elements like time, friendship/kinship, enjoyment etc much more valuable than the cold hard money itself. Of course, there is no right or wrong answer to such thing, it's all open for debate but one thing I am pretty sure is that : if you keep thing complicated, it's harder for you to be happy! Happiness need a lot of freedom and such mental baggage won't help! Happy a great Sunday and cheers! Freedom with a few options to choose is wonderful. Having no option to choose is hardly happy. Complicated or not is often a state of mind ... which leads to different lifestyle & habits ... and it often relates to happiness or contentment. People who have been institutionalized for too many years e.g. long-term prisoners or mental health inmates, have been shown to be happier locked up than outside. They may want to escape to enjoy "freedom" but often fare worse after they are released. E.g. quite a number of IMH patients who "escape" or abscond & then making their way back to IMH (often on their own) becoz they can't cope with outside world. Thanks for dropping by, like your linking to institutionalization of habits for long term prisoners and mental health inmates, it does make sense.